PamMichele: 2015 Oscar Nominees Announced! Nominations for the 87th Academy Awards were announced in two parts this morning, with directors Alfonso Cuarón and JJ Abrams announcing the technical categories first and actor Chris Pine and Academy president Cheryl Boone announcing the rest of the categories afterwards. 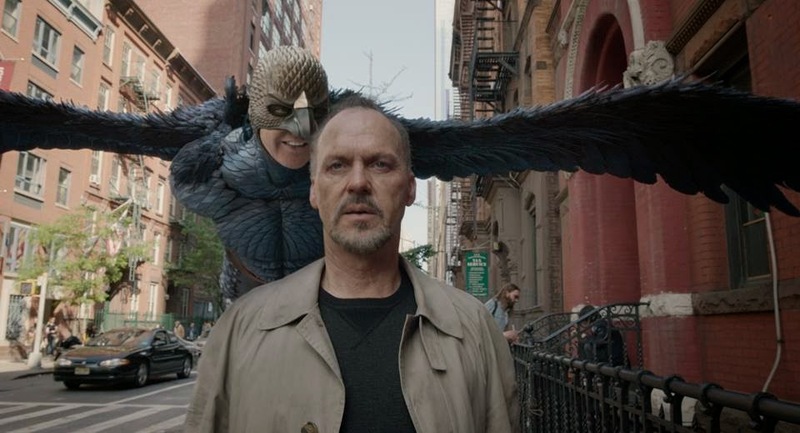 Two favorites coming into the awards season this year, "Birdman" and "The Grand Budapest Hotel," racked up nine nominations each, while other favorites, like "Gone Girl" and "Selma," were less acknowledged, receiving one and two nominations, respectively. To see the full list of categories and nominees, please visit Oscars.com.